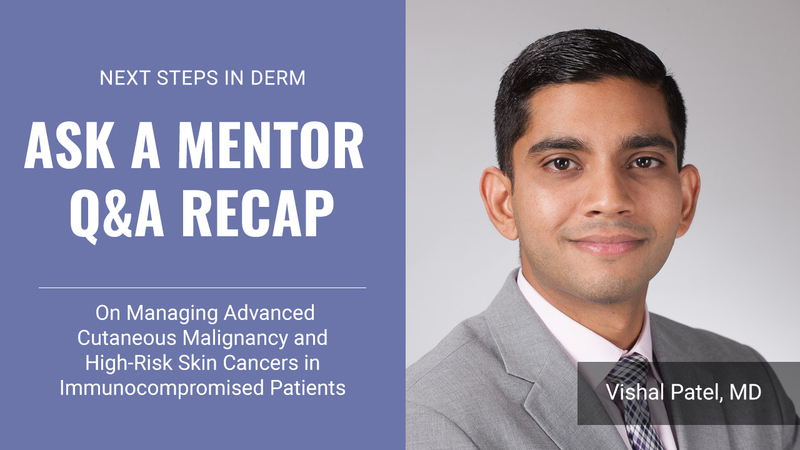 Continue reading "GWU In-Service Board Review Scramble"
Continue reading "I Finished Residency! 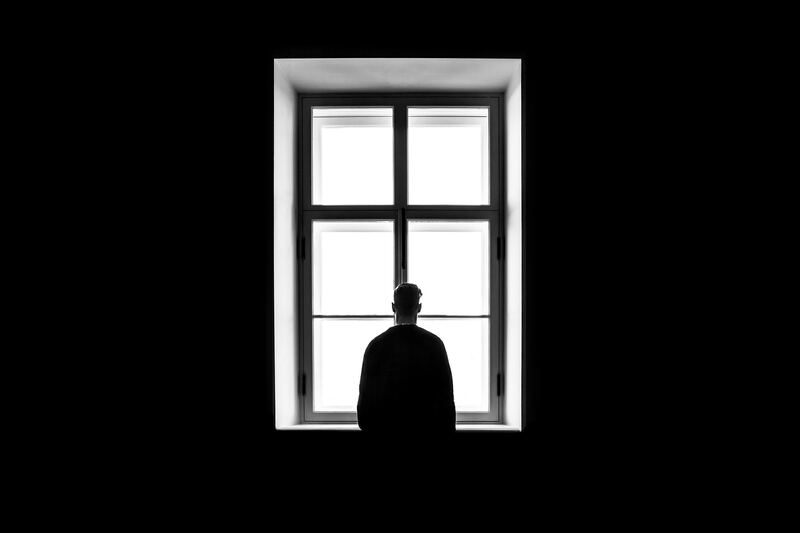 Now What?" 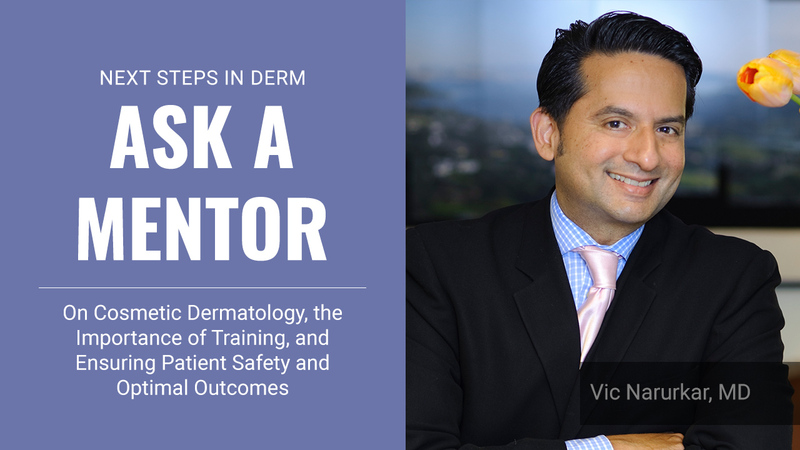 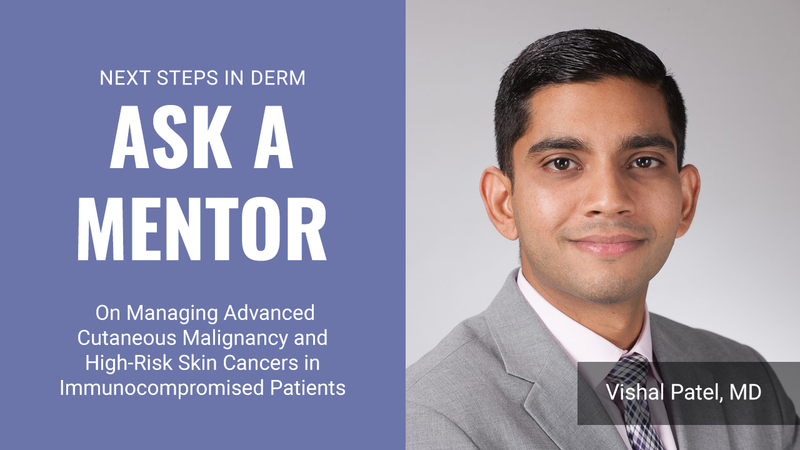 Continue reading "Ask a Mentor: On cosmetic dermatology, the importance of training, and ensuring patient safety and optimal outcomes"